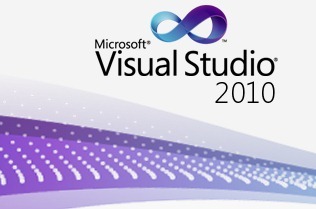 Visual Studio 2010 launched today. You can get the new version in your MSDN subscription. All postings/content on this blog are licensed under a Creative Commons Attribution By license and provided "AS IS" with no warranties, and confer no rights. All entries in this blog are my opinion and don't necessarily reflect the opinion of my employer or sponsors.